Actor and musician Mandy Moore receives a star on Hollywood's Walk of Fame in Los Angeles, California, U.S. March 25, 2019. Mandy Moore takes a selfie photo after receiving a star on Hollywood's Walk of Fame. Mandy signs autographs for fans after receiving a Hollywood star. 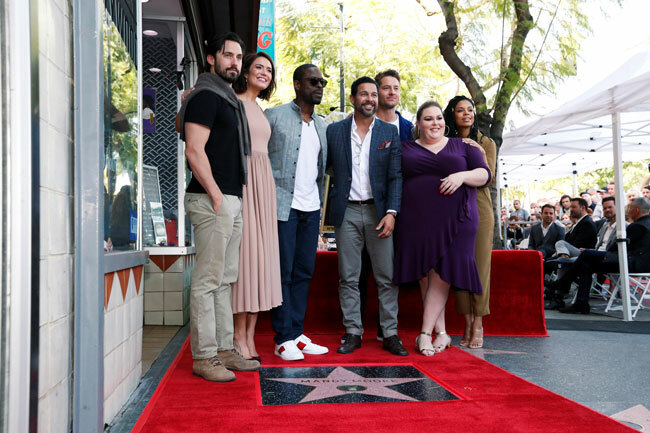 Cast members of the television series "This is Us" pose for a photo after actor Mandy Moore received a star on Hollywood's Walk of Fame in Los Angeles, California. 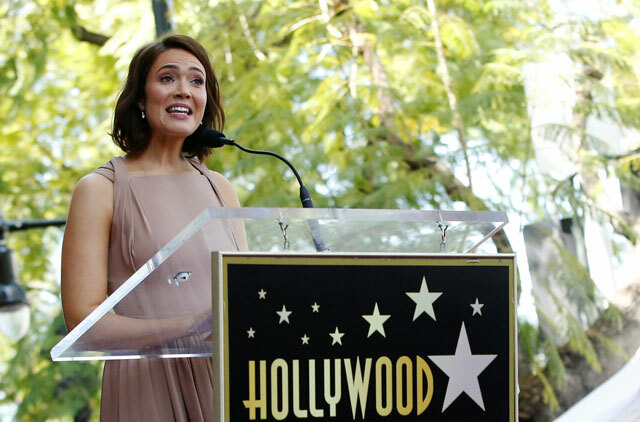 Mandy Moore speaks during a ceremony on Hollywood's Walk of Fame in Los Angeles, California.